He didn’t get big by making mistakes. Cover your scent with Skunk Fusion. Get the good stuff! Skunk cover scent is back! In the years before scent elimination sprays, hunter’s soaps, anti-microbial underwear, camo carbon suits and ozone machines, savvy hunters swore by cover scents – especially skunk cover scent! They swore by it because it worked! Skunk Fusion is a two-part synthetic scent. Like two-part epoxy, it doesn’t activate until mixed. When mixed, Skunk Fusion creates an intense skunk odor (just like a real skunk) that is designed to mask your scent. 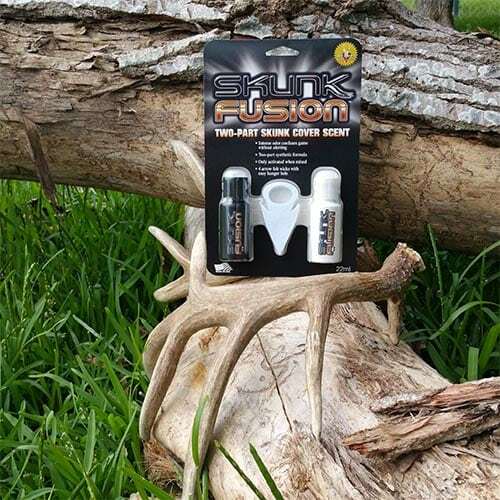 Skunk Fusion’s naturally intense skunk odor confuses (without alerting) the nose of deer and other big game. It “covers” your human scent. So, don’t take a chance. Go ahead and spray your boots, wash you hair, wear the carbon and treat you clothing if you wish… But, to make absolutely sure, cover you scent with… Skunk Fusion! He didn’t get big by making mistakes. 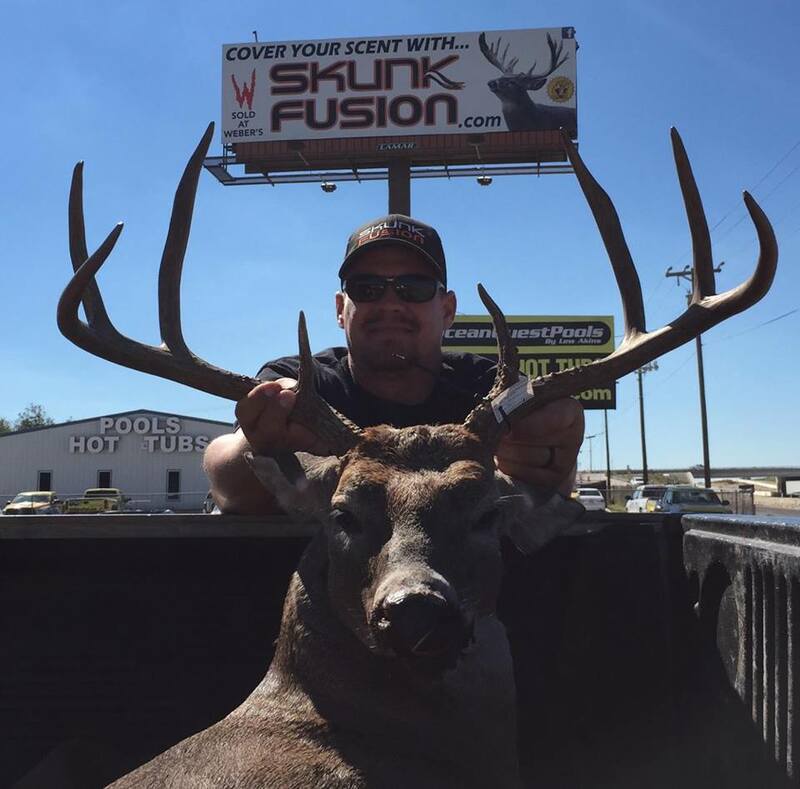 Cover your scent with Skunk Fusion! Luke started hunting around 12 years old and received his first bow at age 16. Since then, Luke hunts public land all around the Texas area. Hunting is his passion as well as just being outdoors, and putting in that extra mile for the hunt. Scott began hunting in Salado, TX in 1987. 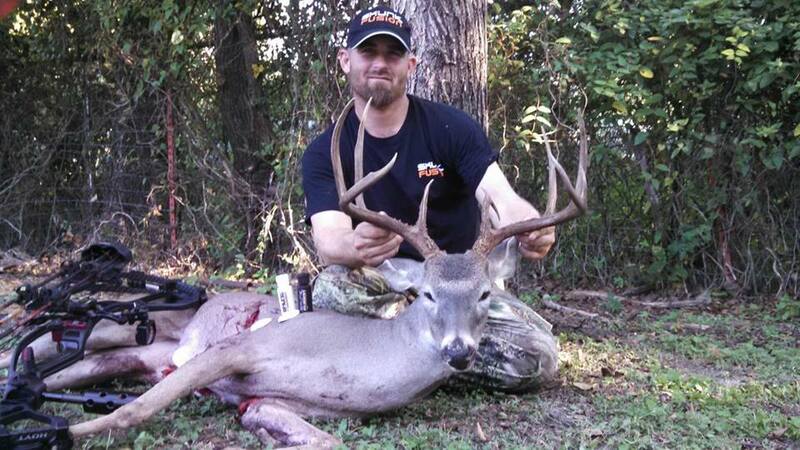 While whitetail deer is his main passion, Scott also hunts hogs, coyotes, and javelina in the whitetail off season. Around the age of 20, Scott invented The Feeder Screen and put it on the market, which is still selling around the world today. Bruce Lawson began his hunting career at age 11. 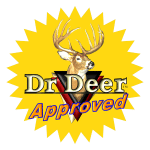 Born and raised in Buckholts, TX, he started out hunting only white tail deer. Around the age of 17, Bruce received his first bow and arrow as a gift, and hasn’t turned back to a gun since then. 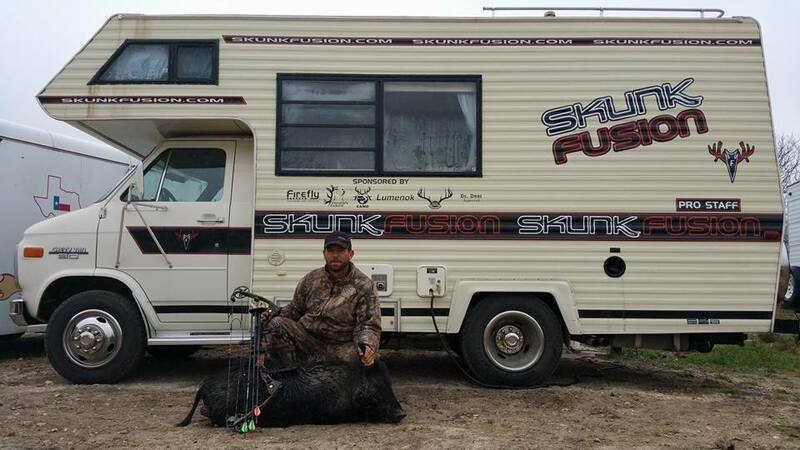 In the off season, he loves to hunt hogs and javelina with the other Skunk Fusion pro staff. His 13 year old daughter also enjoys to shoot her bow when they have target practice. Do cover scents really work?